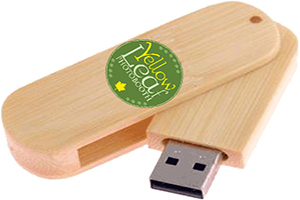 Why Yellow Leaf Photo Booth? 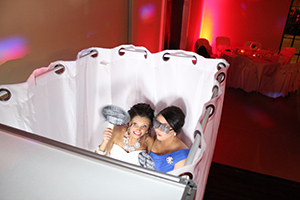 Featuring a sleek all white finish our photo booths offer the ultimate in modern luxury. 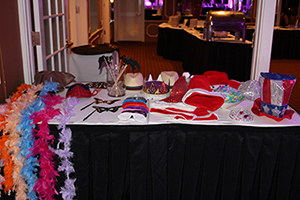 Nobody offers a photo booth that matches the look or quality of what we offer for your wedding or event. 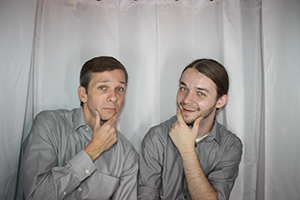 Your wedding will be one-of-a-kind…your photo booth should be as well. 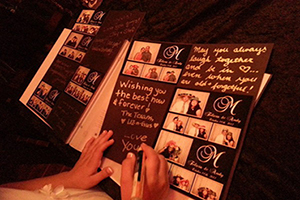 When you choose Yellow Leaf Photo Booth you are not only providing your guests with an amazing form of entertainment but also with memories for you and them to keep. 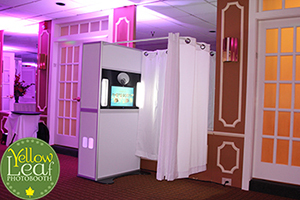 Yellow Leaf photo booths are professionally engineered from the ground up to provide users with a full featured photo booth experience. Modern, sleek and a Real Photo Booth. 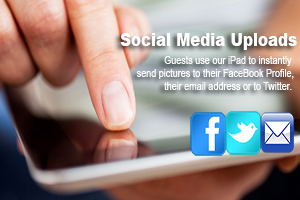 A single touch of our large touch screen guides your guests through the process, providing them with simple step-by-step instructions and a live on-screen preview. 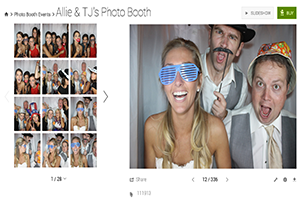 Utilizing state of the art digital technology, including high resolution Canon DSLR cameras and professional dye sublimation photo printers we deliver sharp, dramatic, color or black and white photos within 15 seconds of stepping out of the photo booth. 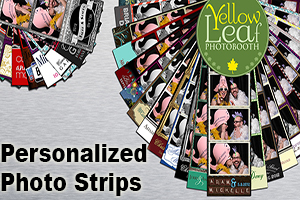 Choose from the classic 3 or 4 picture double photo strip or our gorgeous full 4X6 layouts.